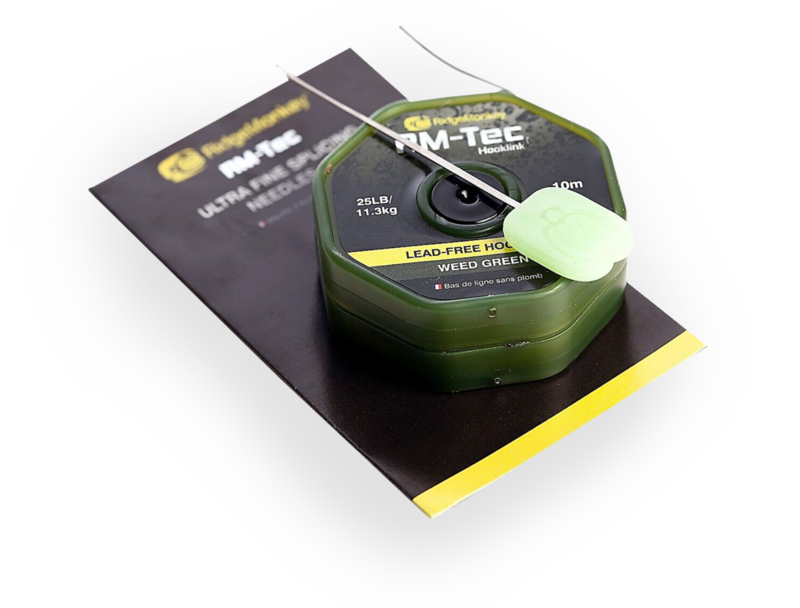 This item has been designed primarily for use with RidgeMonkey’s latest 25lb breaking strain lead-free hooklink material. 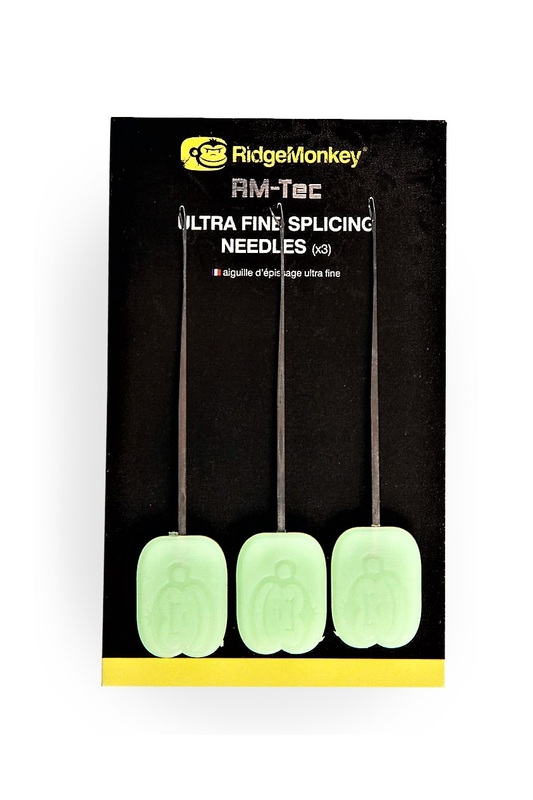 These ultra-fine wire needles are also ideal for use with their 50lb leader material too. Due to the tiny, micro-engineered gate, they are also perfect for use with small and/or soft baits, such as 10mm boilies and sweet corn, to stop them splitting.